As the UK battles to reduce its £20bn food waste bill, bread still tops the charts as one of the most wasted products at all stages. With 44% of bread in the UK estimated to be thrown out because of perceptions is unfit to eat or stale, Keep Britain Tidy believes the answer to reducing bread being thrown away lays in teaching people how to use this often binned loaf end to create something new and tasty! In conjunction with the North London Waste Authority (NLWA), Keep Britain Tidy are due to run several free workshops across north London to help show people that just because a crust is a little stale, does not mean it cannot be eaten. These chef-led workshops aim to give people some practical advice on how to store, use and recycle their bread to reduce waste in the first place and to make good use of those leftovers. 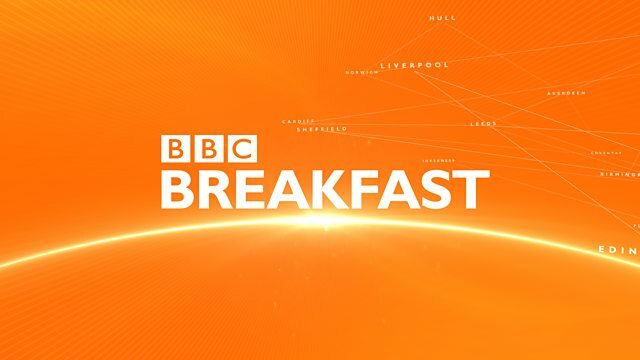 As part of this, Bio Collectors were invited to provide their views as part of a BBC Breakfast news story focusing on this important issue. Hear what our MD, Paul Killoughery has to say with the full story due to air at 6.50am, 7.50am and 8.50am on Wednesday 20/2/19. 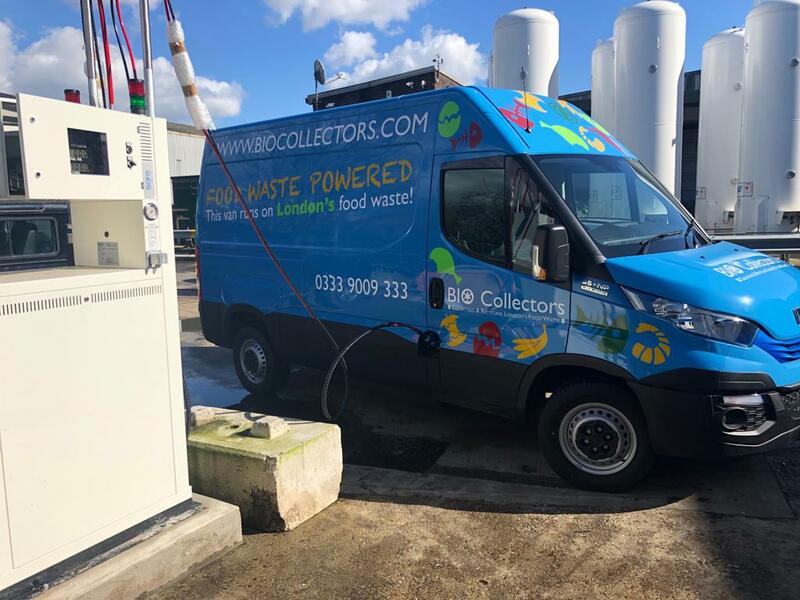 Alternatively you can follow our twitter feed at www.twitter.com/biocollectors for all the latest and to be kept up to date on food waste news in the UK. We’re thrilled to announce the launch of a new service offering London businesses an easy way to recycle food waste. Starting service in 2019, our new pre-paid bag service offers private waste collections for businesses that may not have the space for large food waste containers, or generate enough to justify a regular scheduled pick up. 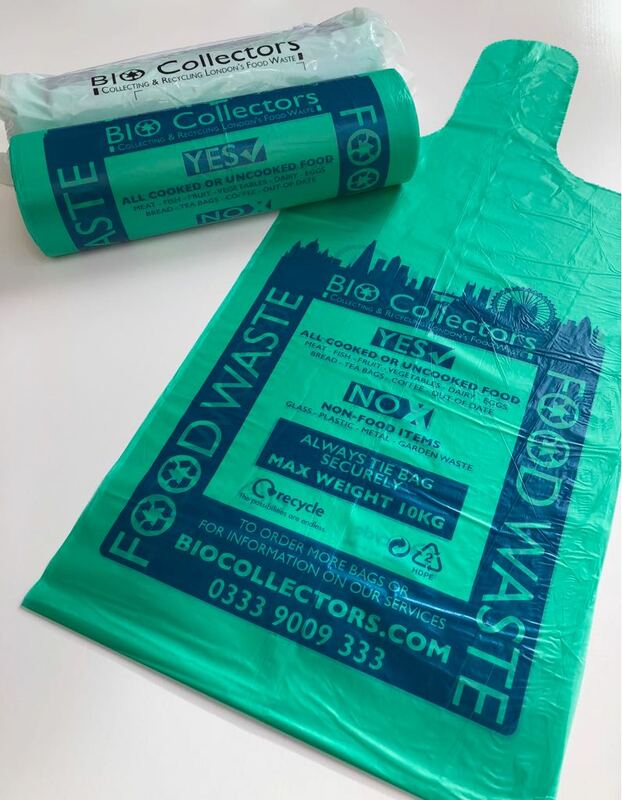 Businesses can sign up and simply purchase a roll of our new recyclable food waste bags and use them as needed – with collection services available up to six times per week. 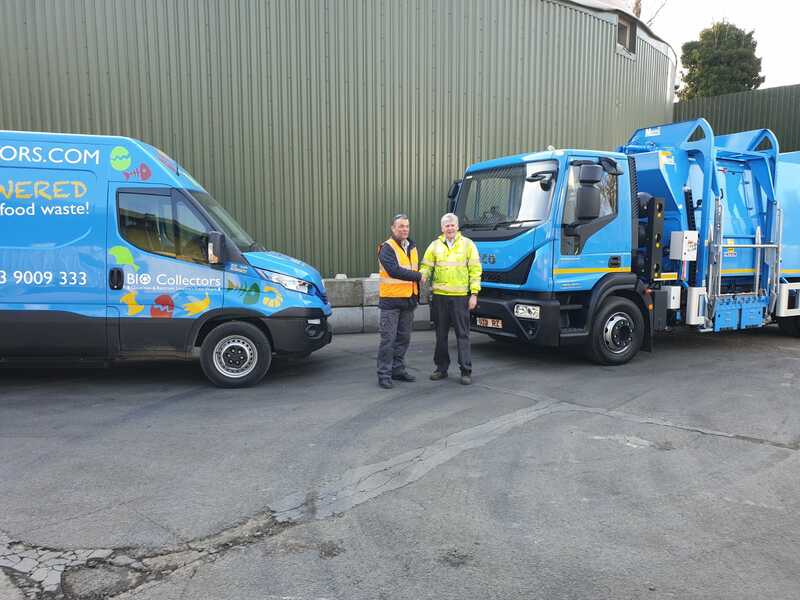 With all costs covered up front, the service offers an efficient way for any food waste producing business to dispose of it sustainably whilst reducing overall waste charges. Even better, your food waste will be taken to our local AD site in Mitcham, where it is converted to biomethane, electricity and fertilizer. Nothing goes to waste! The new pre-paid bag service will initially only be available in selected London post-codes only, with further areas planned in the near future. For more information and to sign up, please visit the new Bio Collectors website: www.biocollectors.com or call 0333 900 9333. Welcome! We are excited to introduce our brand new website. 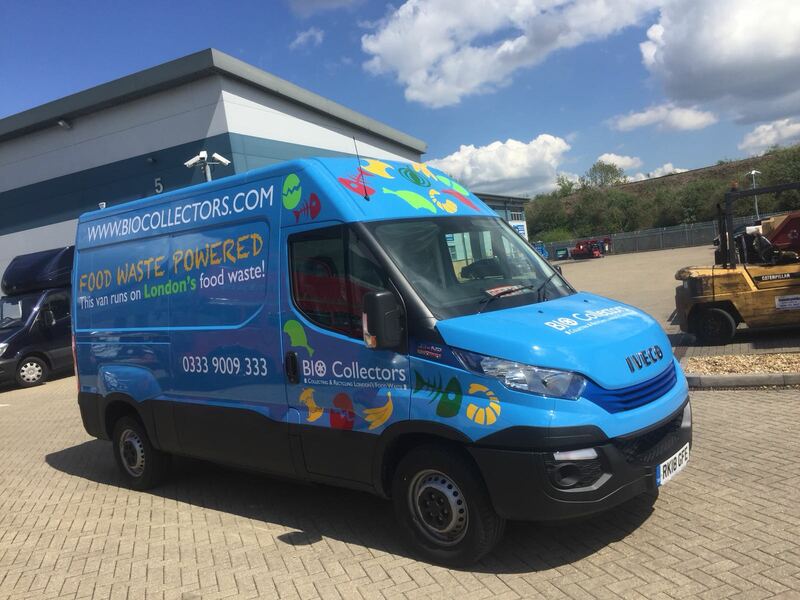 2019 is going to be an exciting year for Bio Collectors as we continue to grow and promote the many business benefits of food waste recycling, so please take a look around and learn more about what we do and how we do it. 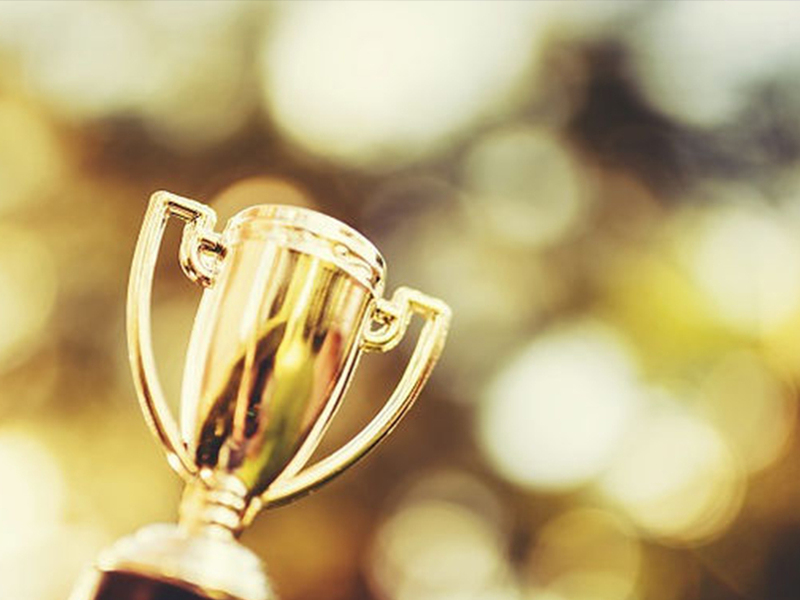 Our hard work within the food waste collection and recycling industry has recently been recognised again, as we scooped not one, but two industry awards and another two the previous year. 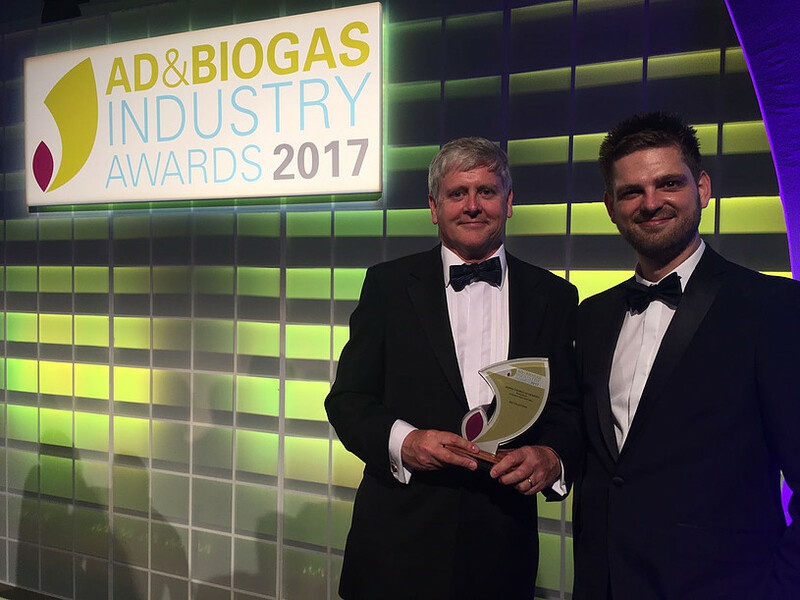 It demonstrates all the continued hard work and effort that our whole team has put in pushing Bio Collectors to the forefront of the food waste recycling industry in the UK.